Did you serve ham for dinner? 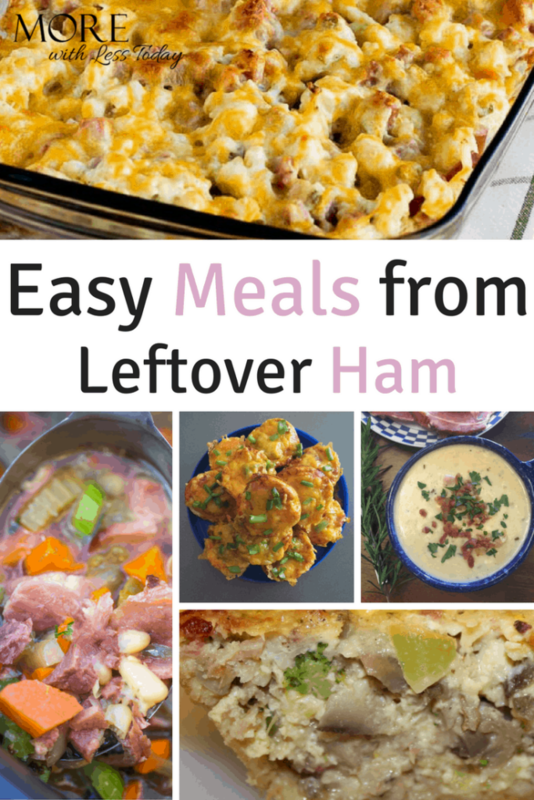 Check out these favorite leftover ham recipes to make into easy meals. Do you have a favorite leftover ham recipe to share?